Here at Spray Bay our team live and breathe classic cars and all individually have our own pride and joy. You can be confident that all work will be done to the highest of standards using only the highest quality products. We have built up an impressive portfolio of classic car restorations and can carry out all types of body repair work. 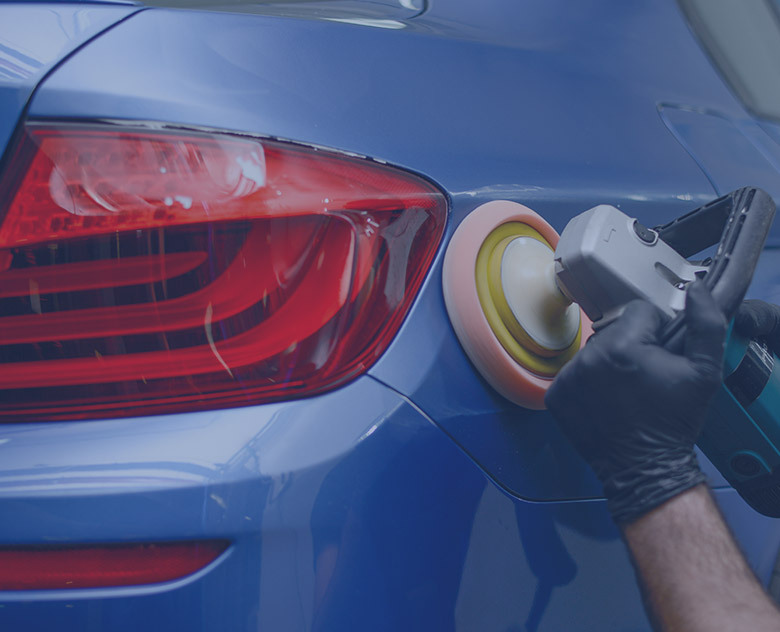 To find out more about this service please just give us a call or send us an image of your vehicle and we will respond within 24 hours. 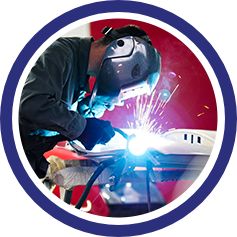 We are able to provide both MIG and TIG welding services to cater for all types of classic car in our fully equipped workshop. With a breadth of experience in classic car restoration we use traditional techniques to repair damaged panels or can fully rebuild the body in steel or aluminium. 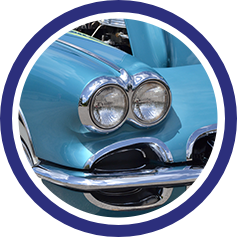 After all the hard work that’s gone into your classic car restoration you will want to make sure that the paint work doesn’t let it down. 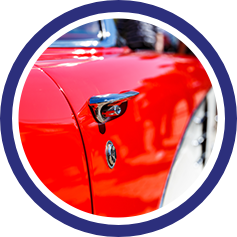 We can provide expert advice to ensure that your classic car is restored to it’s best.